Makeup and beauty !!! 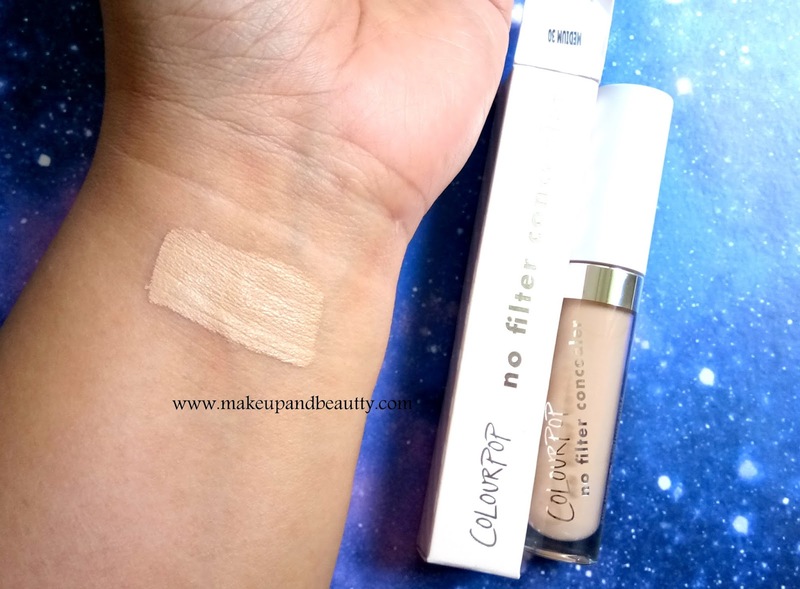 : REVIEW AND SWATCHES OF COLOURPOP NO FILTER CONCEALER -'MEDIUM30' . REVIEW AND SWATCHES OF COLOURPOP NO FILTER CONCEALER -'MEDIUM30' . Girl, did you heard that colourpop launching a new product? 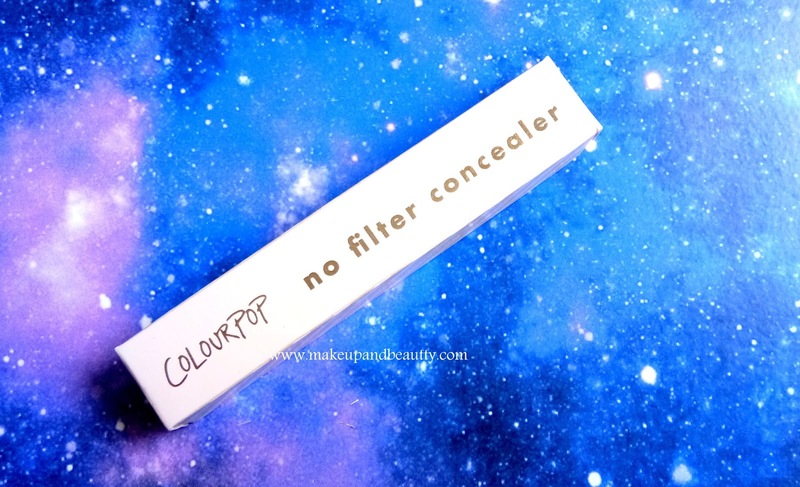 Colourpop cosmetics is one affordable brand which is coming up one after another new launch. They never going to stop and we never going to stop buying from this brand. Apart from lipsticks and eyeshadows, colourpop comes up with an entire range of concealers for all skin tones. Price:- $6 for Net Weight 4.0g (0.14oz). 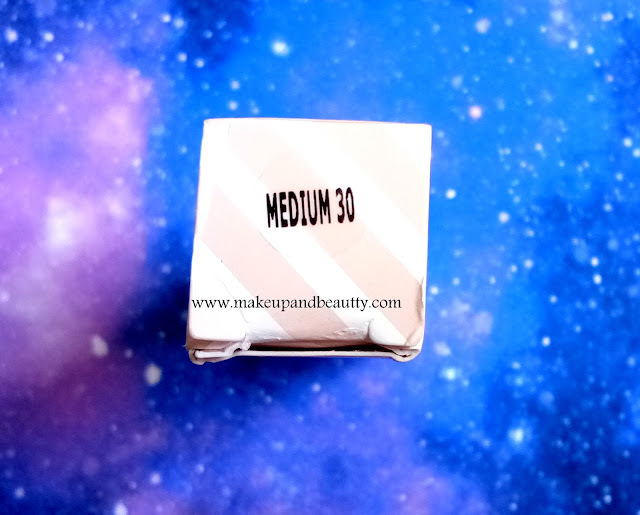 Medium30 is Medium with warm undertones. Recommended for medium skin tones. Use to conceal blemishes, highlight yours under eyes, or contour! Blend with a sponge, a brush, or fingers to create an airbrushed finish. 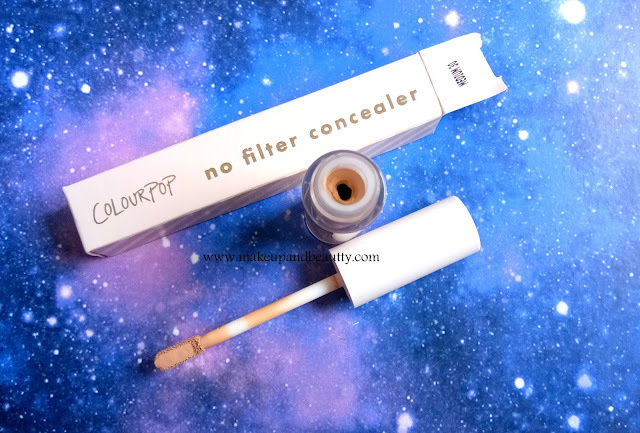 The concealer comes in a tube like glass packaging. The applicator is flat shaped for which it is very easy to apply the concealer with the applicator. Among all the shades I picked up shade "Medium30" for NC30 (according to mac cosmetics foundation) skin tone. The concealer is not overly thick neither too runny in consistency. It has a balanced creamy texture which blends into the skin easily. I personally love to apply the concealer for under eyes to brighten up. The concealer although crease a little bit in my lower folds of my under eye area during sweaty summer but now as it is winter here so I saw it easily settles to matte without any creasing under my eye area. So I guess the concealer is perfect for winter but if one wants to use it in summer they need a good setting powder to set it to matte. It hides all the marks of acne on the face to some extent. The coverage is medium and it stays 5-6 hours fine on my skin(if it is set with a proper setting powder) during summers and almost throughout the day during winter. 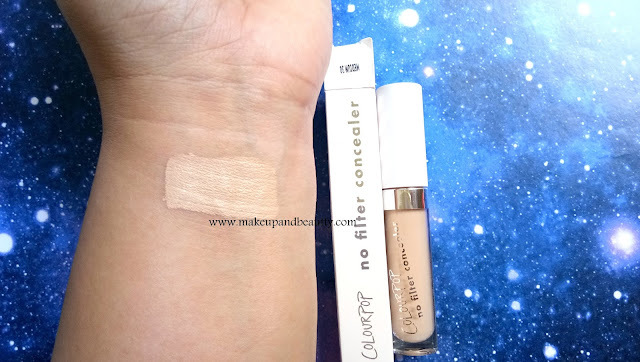 Overall, I like the concealer and I found that it is almost like Maybelline Fit me concealer one. 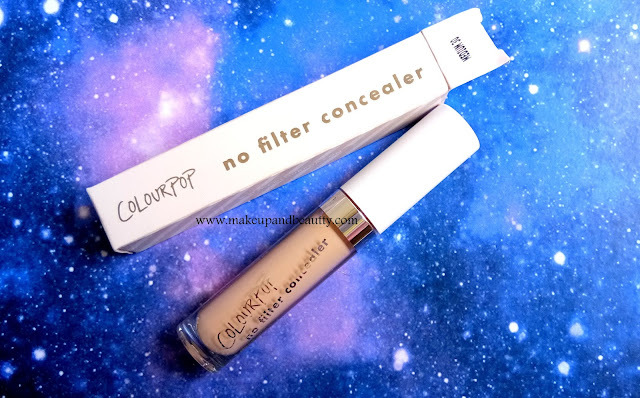 So if anyhow you couldn't grab this Colourpop concealer then definitely you can check Maybelline one. Did you grab any one of them yet?